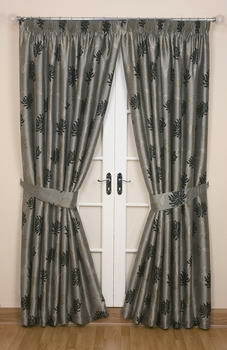 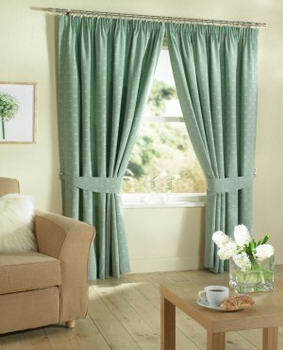 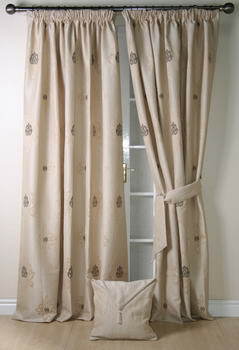 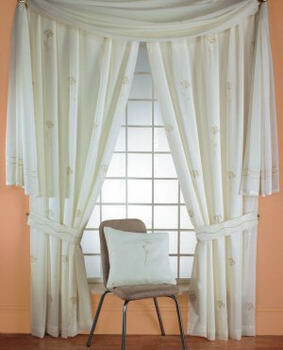 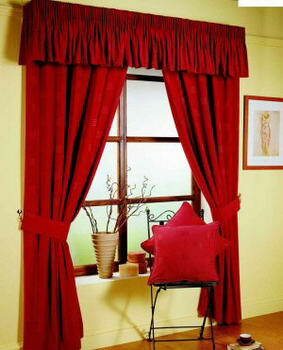 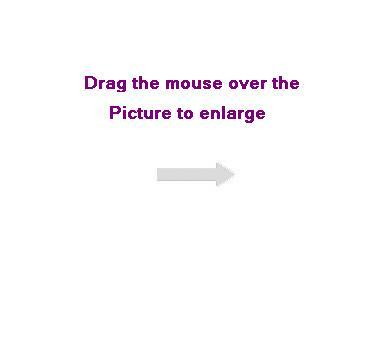 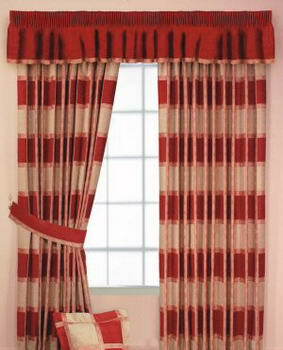 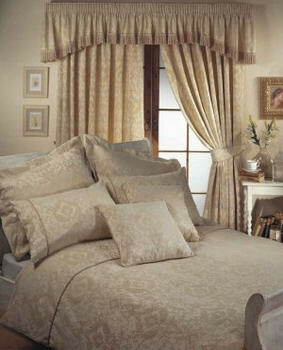 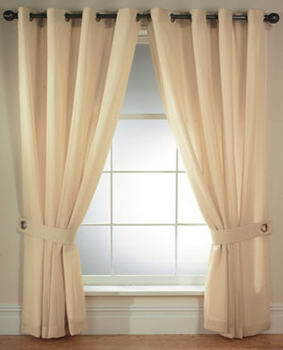 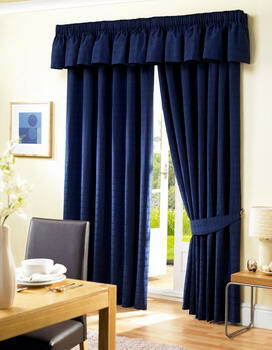 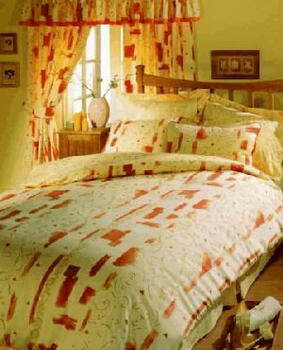 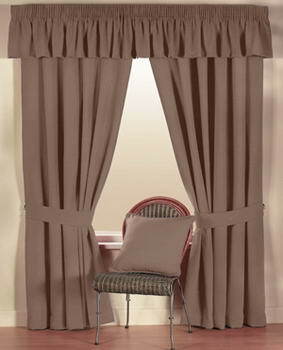 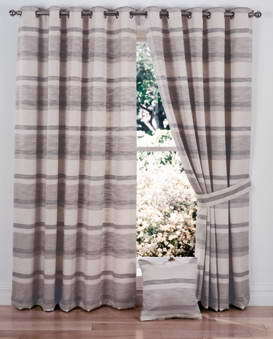 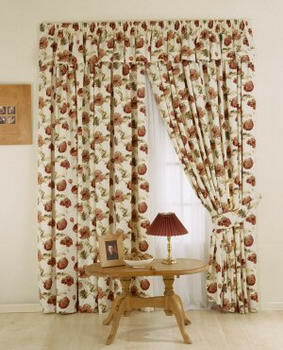 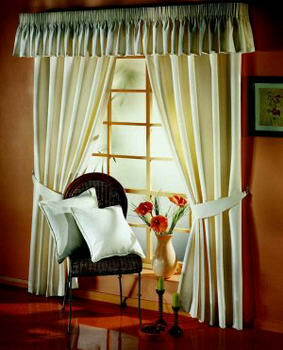 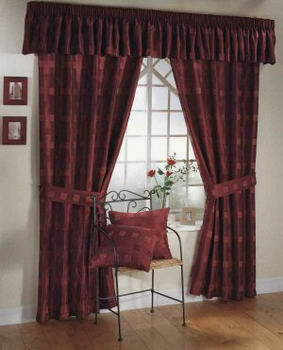 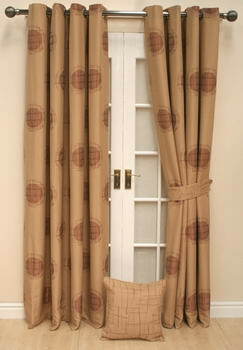 Choose Curtains - ChooseCurtains.Com is the online retailer of R.B. 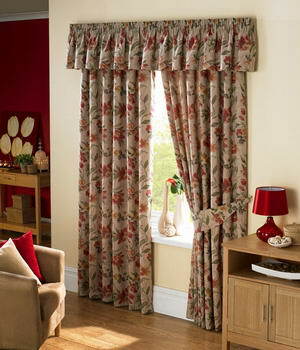 Contacts (Wholesale) Ltd We are Lancashire's largest independent wholesaler of curtain fabrics.With over a quarter of a century's experience in the curtain trade, we have now passed on our wholesale buying power & expertise, direct to the public on line or over the phone.We also have a full range of bespoke blinds. 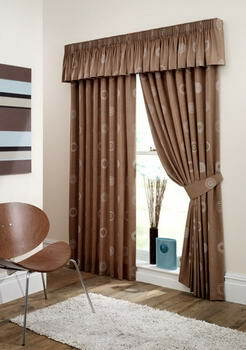 Roman, Venetian, louver, roller & samples from thousands of well known names.